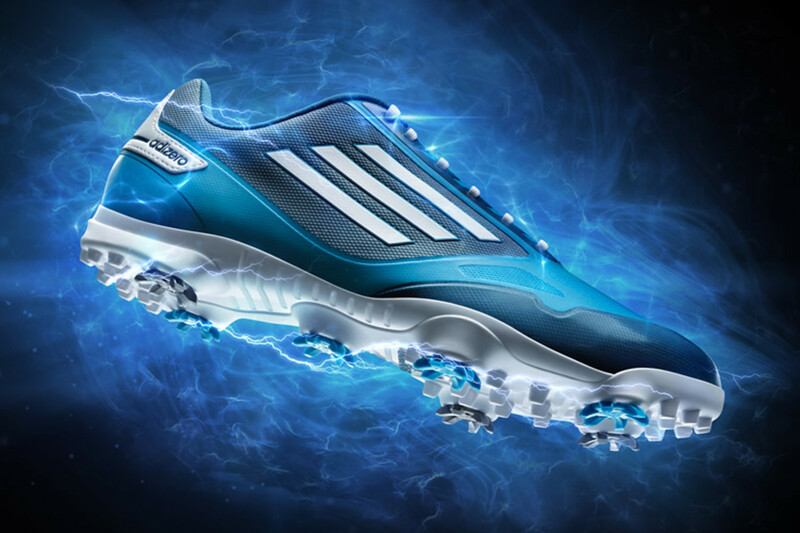 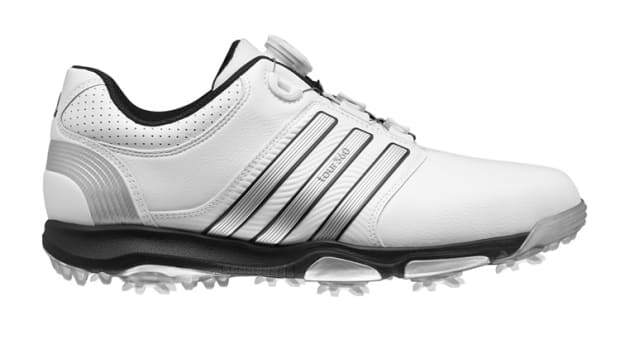 Headlining their upcoming golf shoe releases, adidas pulls the curtains on the adizero one, their lightest cleated golf shoe. 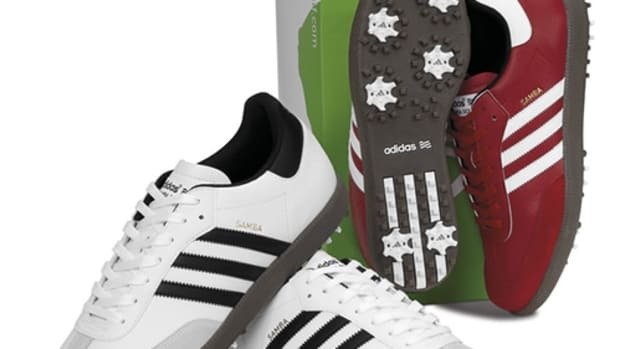 The shoe pushes the performance envelope with a one-piece fused upper that helps the shoe achieve a glove-like fit and weight that is just under 10 ounces. 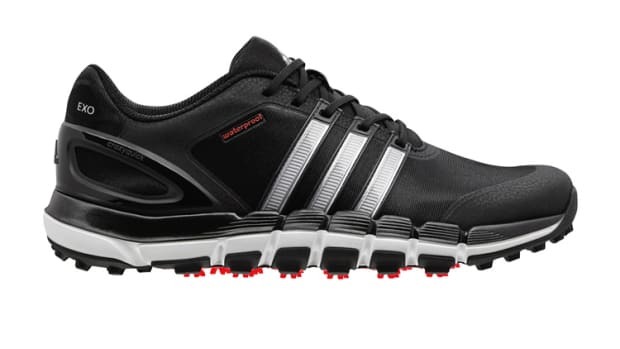 They have also streamlined the outsole with a seven-cleat design and a CenTraXion center cleat to help improve grip and stability in your swing.